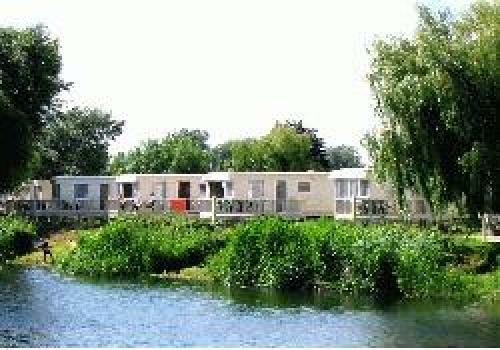 Meadowbank Holidays operate Bournemouths closest caravan holiday and touring Parks. 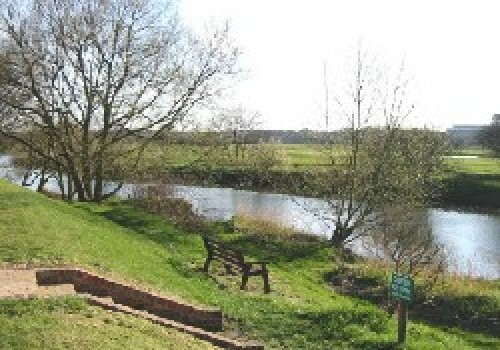 Grove Farm Meadow and Beaulieu Gardens are both situated in idyllic locations next to the River Stour. 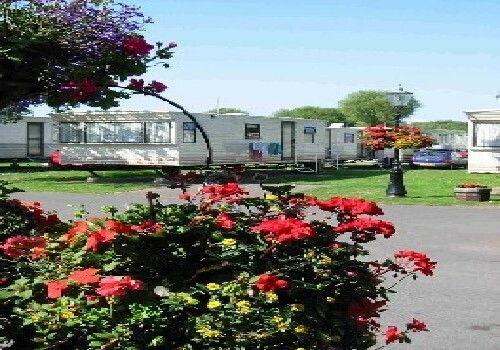 Graded EXCEPTIONAL by the English Tourism Council, we offer superb holiday caravan accommodation and spacious, fully-serviced touring pitches. 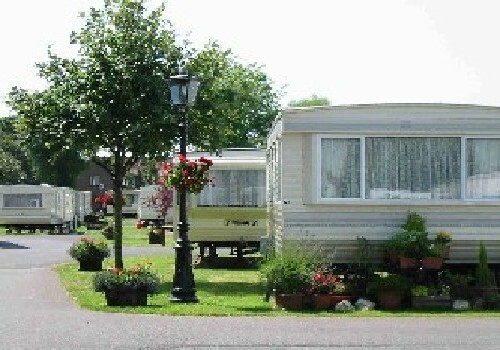 We also sell holiday caravans subject to availability. Our long list of regular customers are our best recommendation. Please book early to avoid disappointment. SORRY WE ARE UNABLE TO ACCEPT TENTS!! Alice in Wonderland Family Park, Bournemouth Oceanarium, Kingston Lacey, Beaulieu, Brownsea Island, Bournemouth Beach, New Forest, Paultons Park. Take the A338 from Ringwood towards Bournemouth. At the first exit turn off towards Christchurch. 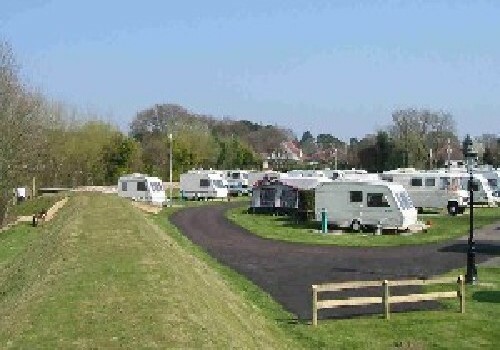 At the mini roundabout follow the caravan signs.